Try our 100% pure Agarwood oils. Ayurvedic and Chinese medicine have used it as a natural sedative, aphrodisiac, digestive aid, and pain reliever. Rich in antioxidants and anti-inflammatory agents, agarwood oil reduces joint pain, treats acne and other skin irritations, and even fights breast cancer. Agarwood Oil is a natural sedative. You can use it by adding a few drops in a diffuser, or take a whiff straight from the bottle. 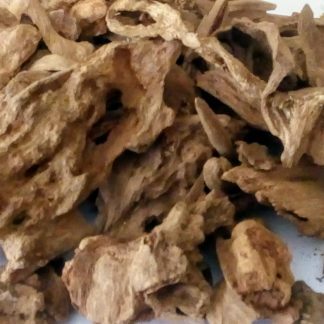 Agarwood Oil has anti-inflammatory properties. It has been traditionally used to soothe joint pains. carrier oil, use 3 drops of agarwood oil. Then just apply to your joints. 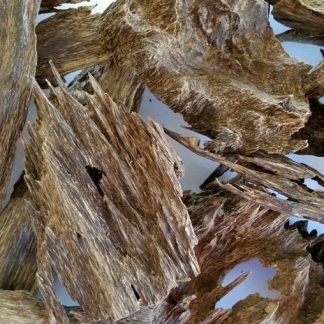 Agarwood also has anti-allergies properties. To relieve allergy symptoms, aromatherapy with agarwood might help. Its anti-inflammatory abilities ease sneezing, coughing, itchy eyes, irritation, and runny nose. For centuries, ayurveda has used agarwood oil to help digestion. It is a natural laxative, diuretic, and anti-diarrheal. So if you’re having tummy troubles, rub agarwood oil on the stomach. It can also improve symptoms of flatulence or gas. the bacteria that’s causing your pimples! As always, don’t forget to dilute it in a carrier oil. Agarwood oil also has anti-oxidant properties, so you can get protection from sun damage and free radicals. It can help make your skin glow, also lower the risk for wrinkles, fine lines, and sun spots. With all the benefits of agarwood oil, why don’t try today and use it wisely. This is a magical oil that’s worth every penny. For a more affordable option, try agarwood hydrosol. Aroma and potency is much less than the oil, but it still has all agarwood magical properties, and safe to use around children and pets.